The Site Management Safety two-day refresher course is for Delegates who have previously passed the full five-day (SMSTS) or subsequent two-day Refresher course and can provide proof of attendance. It aims to bring their health and safety knowledge up to date, as well as giving a thorough overview of legislative changes and their impact in the workplace. 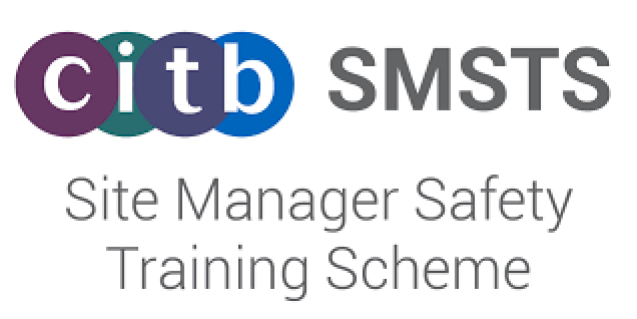 People who currently hold a valid Site Management Safety Training Scheme (SMSTS) certificate - the certificate has to be renewed every five years by attending this SMSTS Refresher course. ConstructionSkills Site Safety Plus certificate. This is a combination of classroom based theory and tutorials. Candidates will be continuously assessed throughout the course. SMSTS certificate has to be renewed every five years by attending an SMSTS Refresher Course. The 6 month grace period WILL still apply to any delegate with a certificate expiry date up to and including 31 December 2015. All certificates with an expiry date 1 January 2016 onwards must attend the refresher course prior to the end date on the certificate. Any delegate that does not attend prior to the end date of their certificate will risk their right to attend a refresher course and will be required to attend the full course.